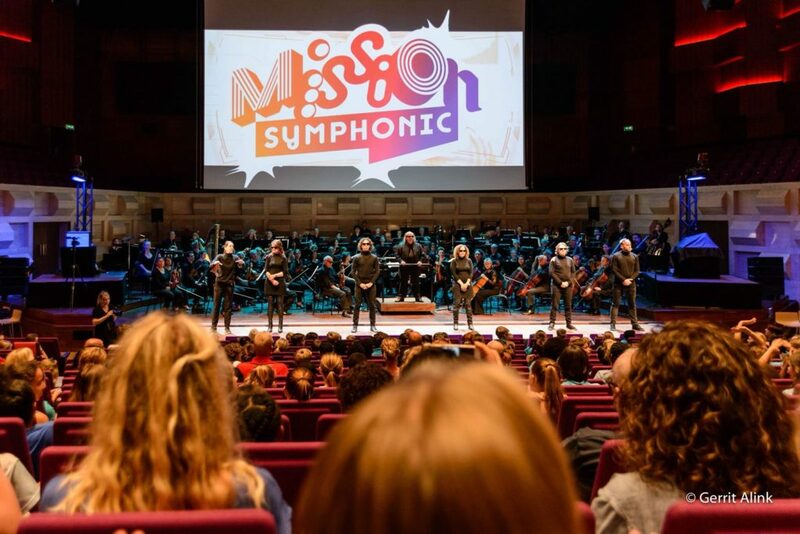 In the music project Mission Symphonic, the Rotterdam Philharmonic Orchestra gets children acquainted with the world of classical music. 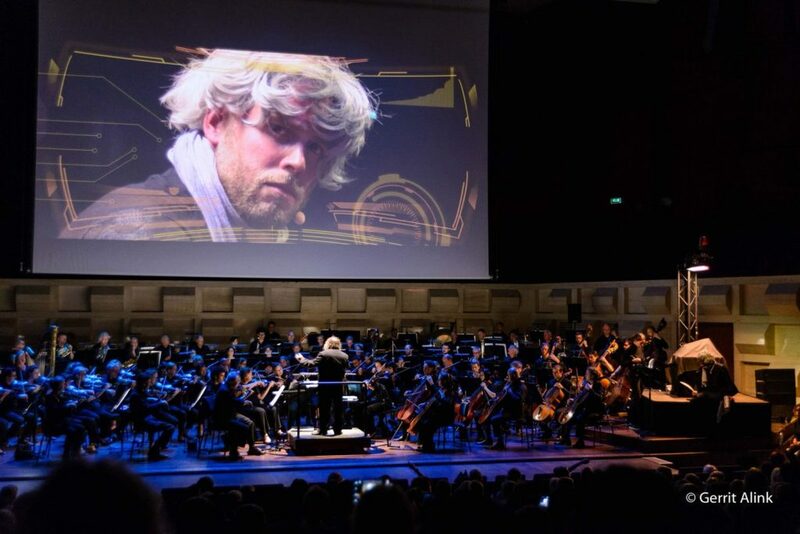 Together they go on a symphonic mission and get to listen to ten classical pieces: from the famous Beethoven’s Fifth Symphony to The Firebird of Stravinsky. 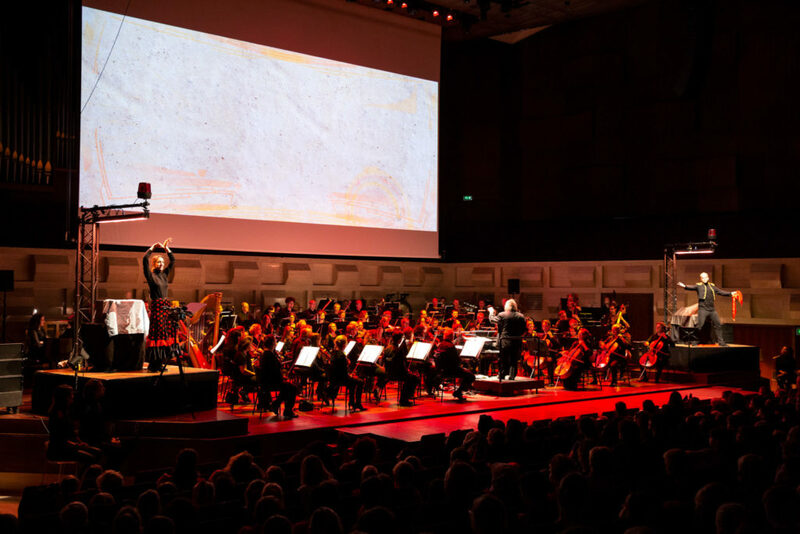 In this concert two actors and the full orchestra take a young audience back in time and tell everything about the well-known composers behind these works. 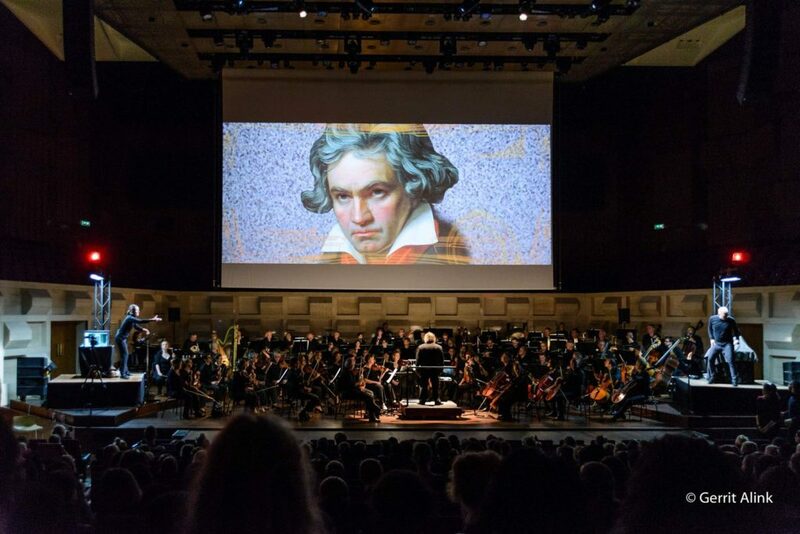 Who was Beethoven actually? And by whom was the music of Star Wars made? 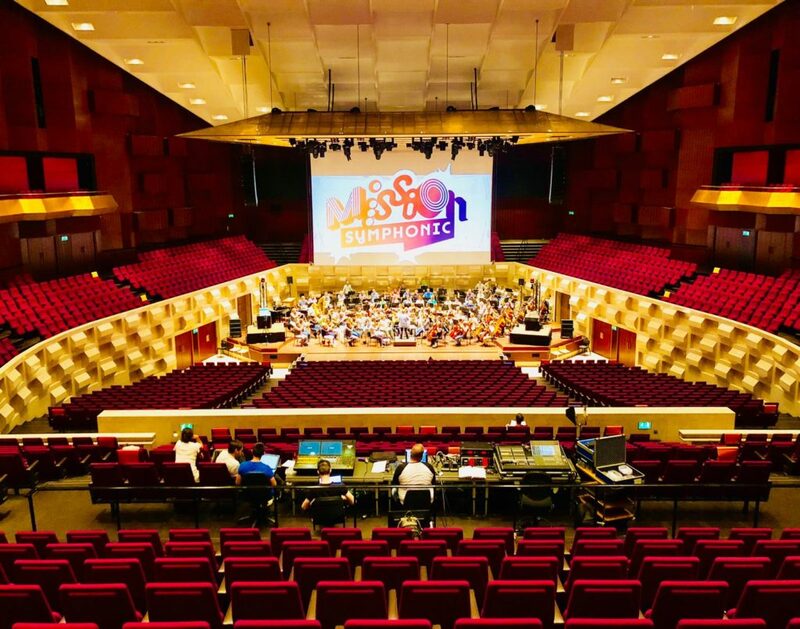 The mission ends in the Grote Zaal of De Doelen Concert Hall in Rotterdam. 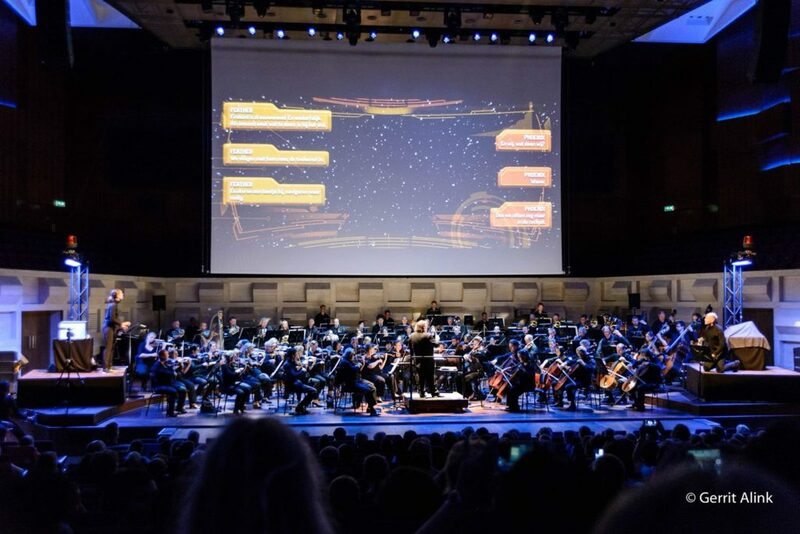 During this concert, all students, accompanied by the entire orchestra, sing together the famous melodies of composers they have met during their mission.